Surprise! Warcraft III, the vintage PC strategy game of 16 years, has been given an unexpected update from its developers Blizzard. Focusing on its multiplayer modes, the tweaks see almost every hero getting reworked for balancing issues, as well as a revised map rotation system for competitive bouts. In addition, the player count for custom matches has been upped from 12 to 24. There will also be some technical improvements to the game too, including new support for widescreen monitors and a deeper map editor for those looking to create custom matches. The timing of the update coincides with Blizzard’s announcement of a new invitation Warcraft III competitive tournament, bringing the game up to the standards expected of a modern esports tournament. But some fans have speculated that it could lead to more new additions for the series. 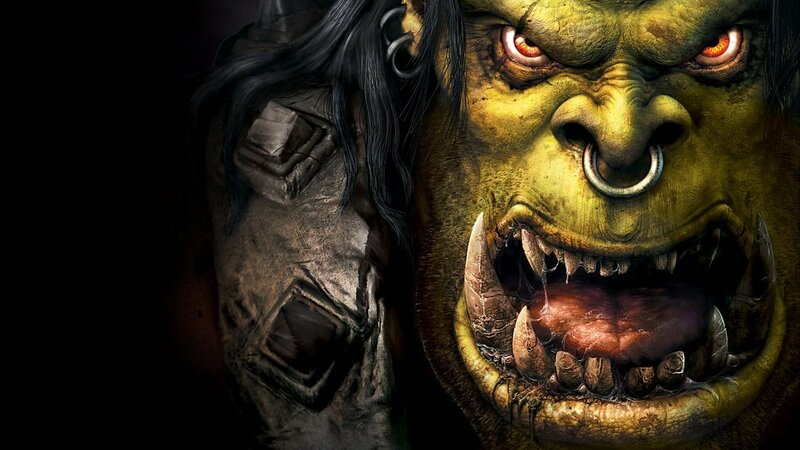 A Warcraft III: Remastered Edition, along the lines of what Blizzard similarly achieved with Starcraft, has long been rumored. These could be the first steps towards modernizing the classic game ahead of a bigger overhaul. Blizzard has long supported its legacy games, providing updates to them many, many years after their original releases. But this is a considerable effort even by their standards, seemingly suggesting that there could be more to come.